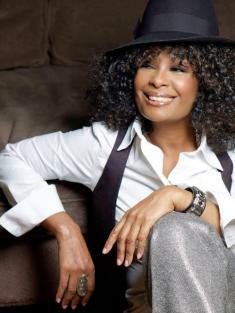 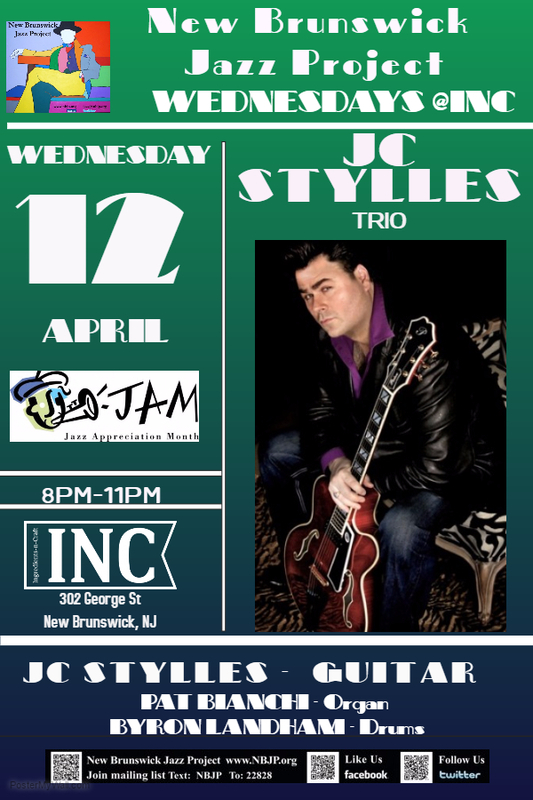 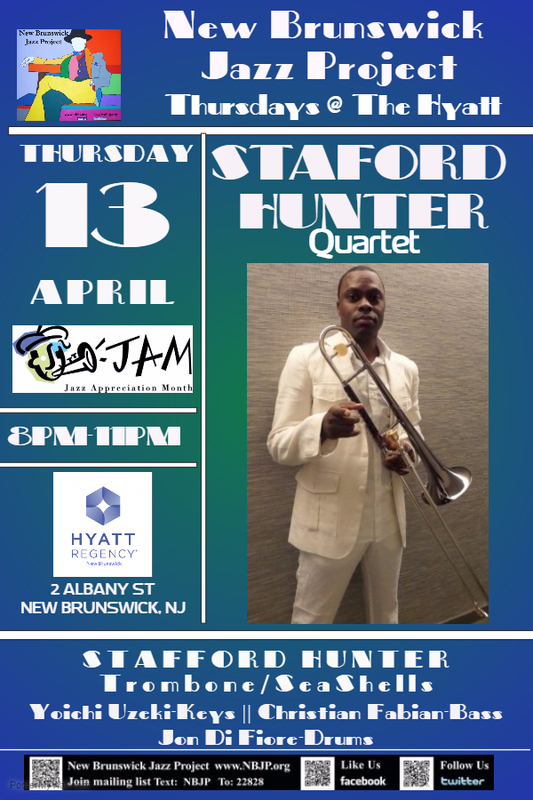 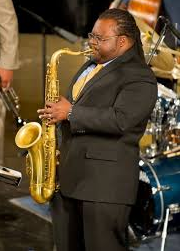 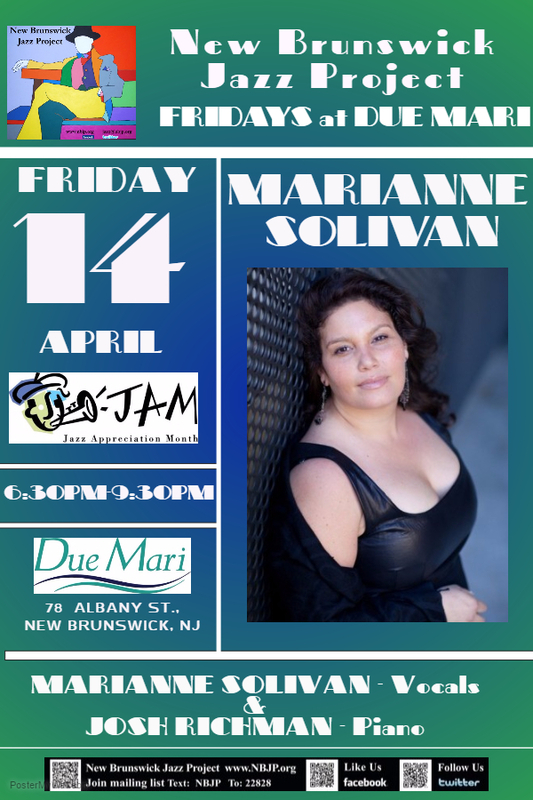 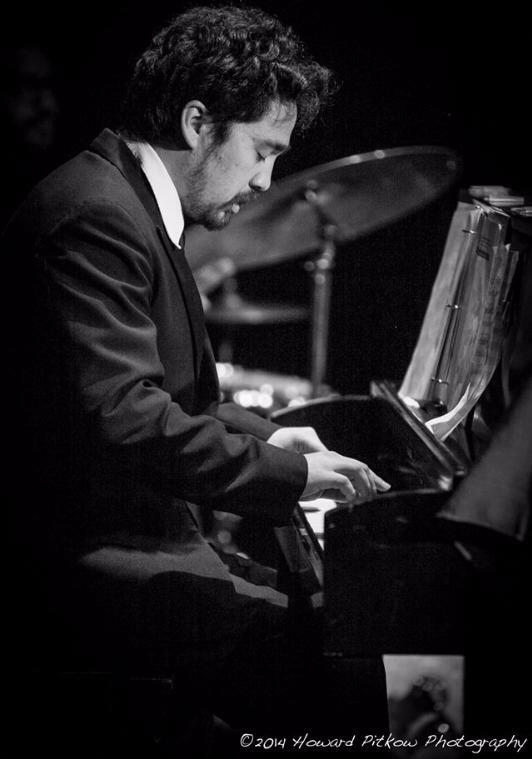 nj arts maven: APRIL IS JAZZ APPRECIATION MONTH! 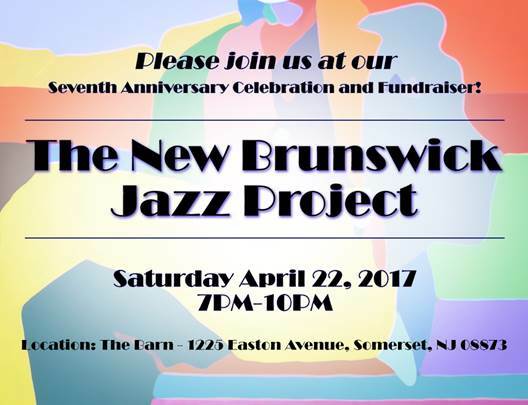 *$100 of your contribution is tax deductible. 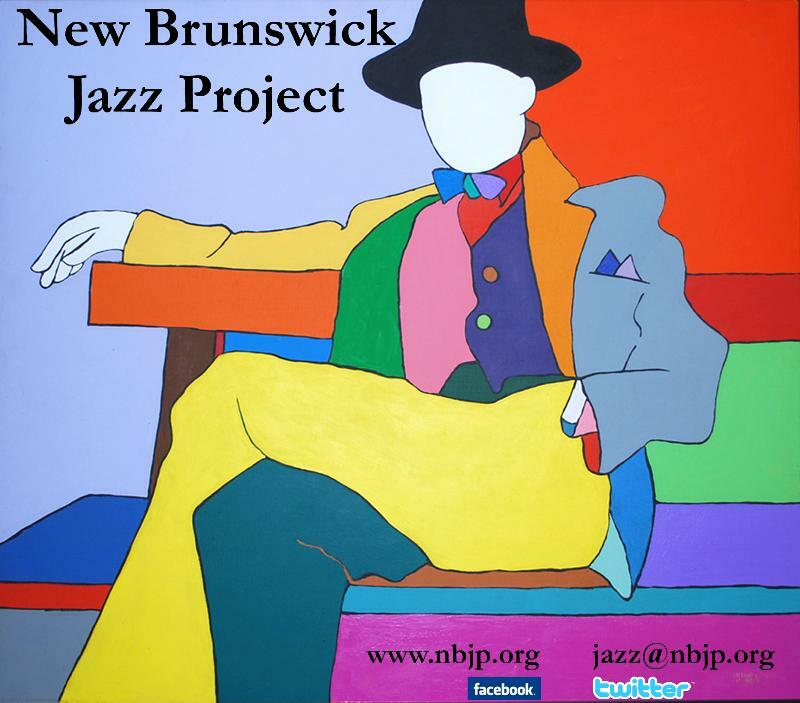 The New Brunswick Jazz Project NPO is a recognized tax exempt organization under section 501(c)(3) of the Internal Revenue Code.